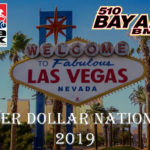 Bay Area BMXers would like to send you on vacation! Donate today and receive a complimentary 3-5 night stay at a top vacation resort! 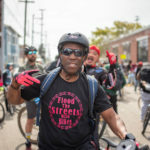 Help Howard Cato & Bay Area BMXers “Flood The Street With Bikes”! 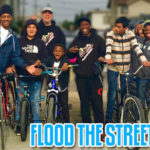 Your generous donations will help get bikes to Bay Area kids who need them most.